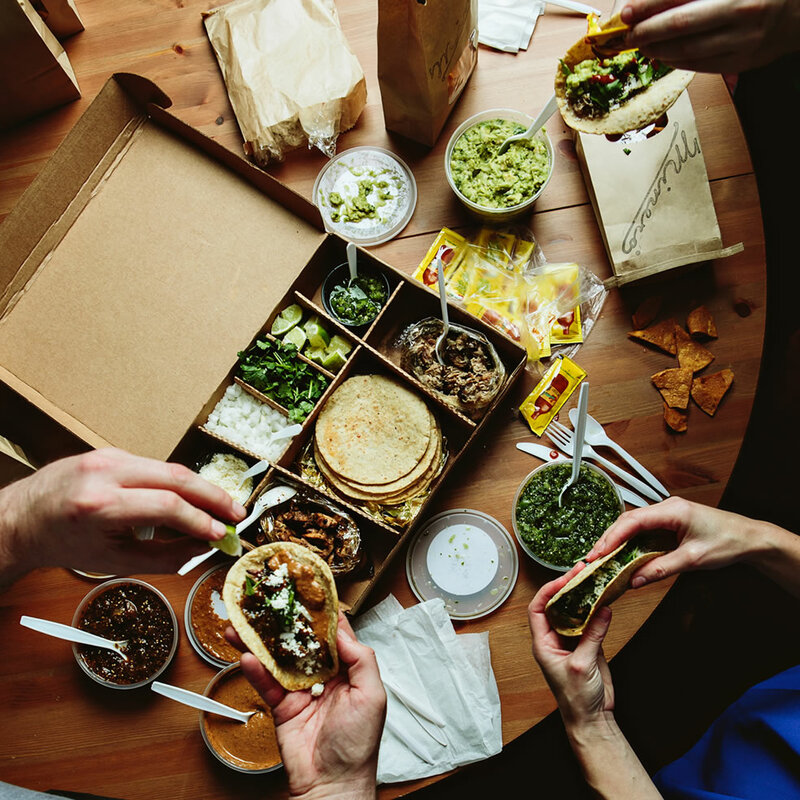 Minero is a casual Mexican eatery from The Neighborhood Dining Group located in Atlanta, GA. Minero offers a collection of affordable dishes inspired by the flavors and cultures of Mexico in a fun and lively environment. 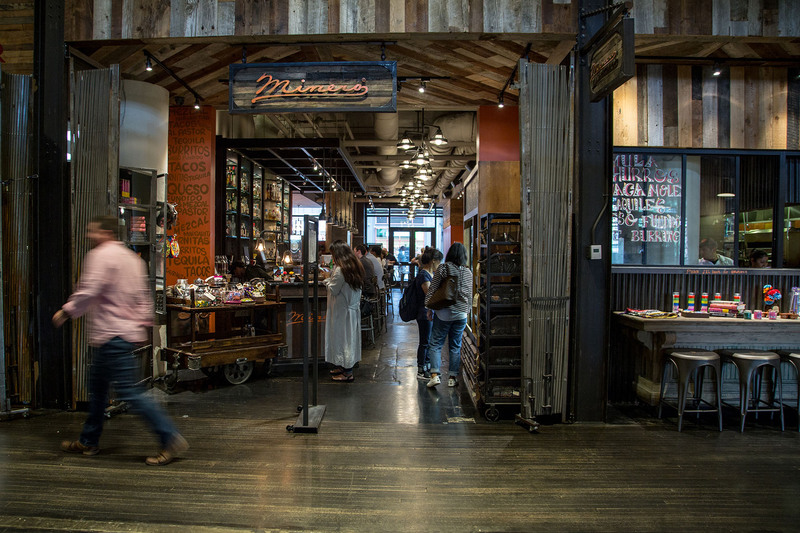 Located in the historic Ponce City Market, Minero offers a casual, fun and energetic environment. 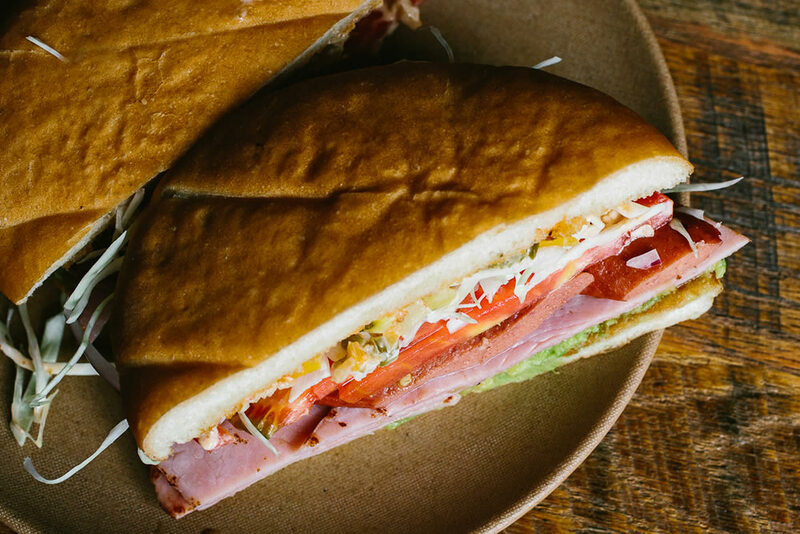 An industrial space, Minero is simple, clean, and uncluttered with hardwood floors, rustic table tops, handmade iron booths, and leather banquettes. 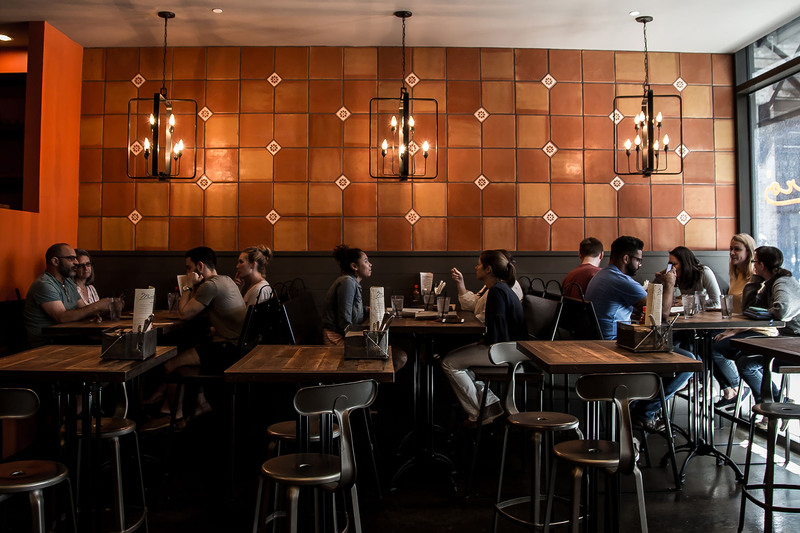 The space features an open kitchen, plus a 16-seat granite bar with iron columns and a tequila and mezcal tower. The 1000-square-foot dining space accommodates 50 for table service, along with more than 1,200-square-feet of outdoor patio. Interior designed by Michael Shewan of Michael David & Associates of Charleston, SC. heirloom beans and pork, crema, tortilla chips, salsa, fried egg, queso fresco, avocado. 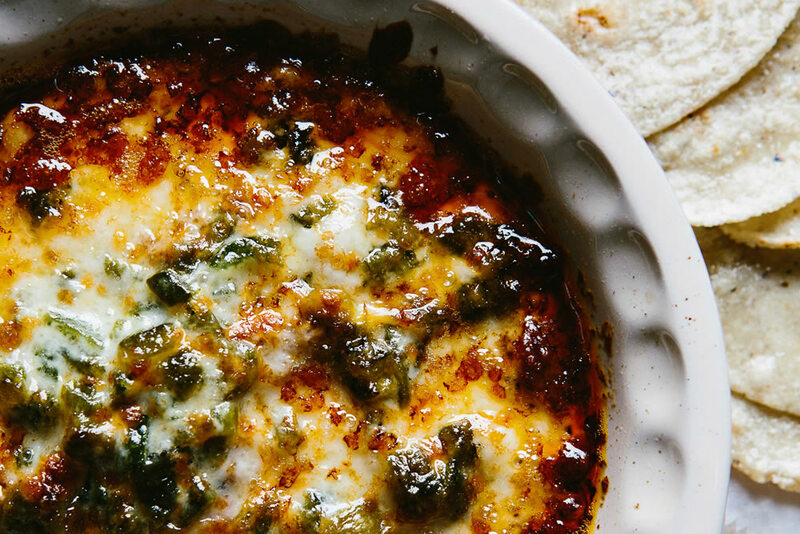 light-body and subtle spice; perfect with Mexican food! Each kit includes napkins, utensils, service spoons and Valentina hot sauce for your convenience. 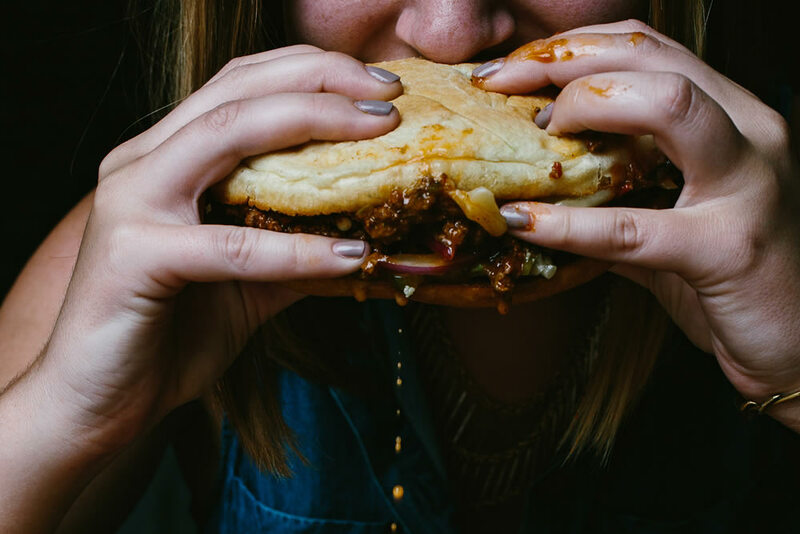 No need to wing it when it comes to one of Atlanta’s signature foods. Last week’s Best of Atlanta poll discovered where you chow down on the best chicken wings in town. Hosted by Executive Chef Nicholas Anderson of City Winery, the event will benefit Giving Kitchen and feature a five-course dinner created by the combined talent of chefs: Hector Santiago of El Super Pan; Andre Gomez of Porch Light; George Brooks of Botiwalla; Brad Smallwood of The Mercury; Jonathan McDowell of Nine Mile Station; Andy Gonzales of Steinbeck’s Ale House; Woody Back of Table & Main; Chris Wilkins of Root Baking Co.; Arnaldo Castillo of Minero; Christian Perez of City Pharmacy; and Shay Lavi of Rozina Bake House and Coffee. The refreshing cocktail at its core is made with tequila, orange liqueur, and fresh lime juice and can come fresh, frozen, or on the rocks. With patio seasonunderway in Atlanta, the margarita might be the unofficial warm weather drink. Here are 12 restaurants, unranked and mapped north to south, in which to sip some of Atlanta’s best margaritas. 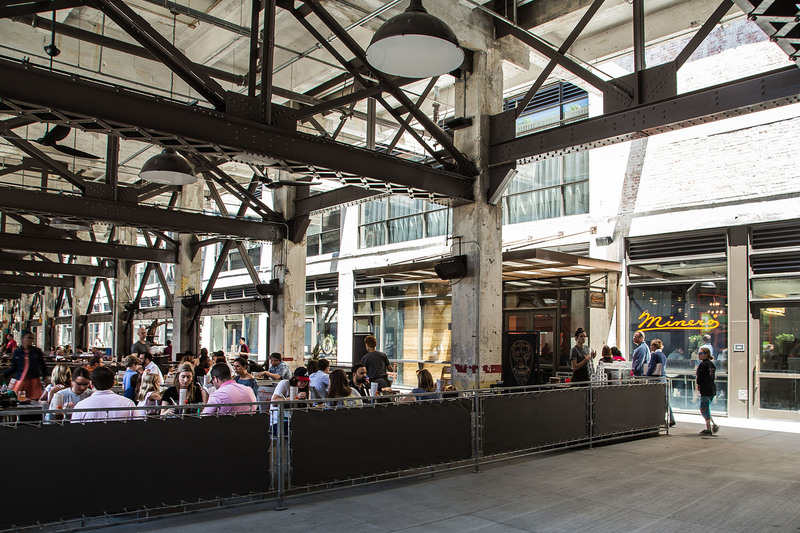 Ponce City Market (or PCM as its affectionately nicknamed) has become the hot topic of conversation when Atlantans are searching for the latest, greatest event or seeking the city’s best dining and shopping. 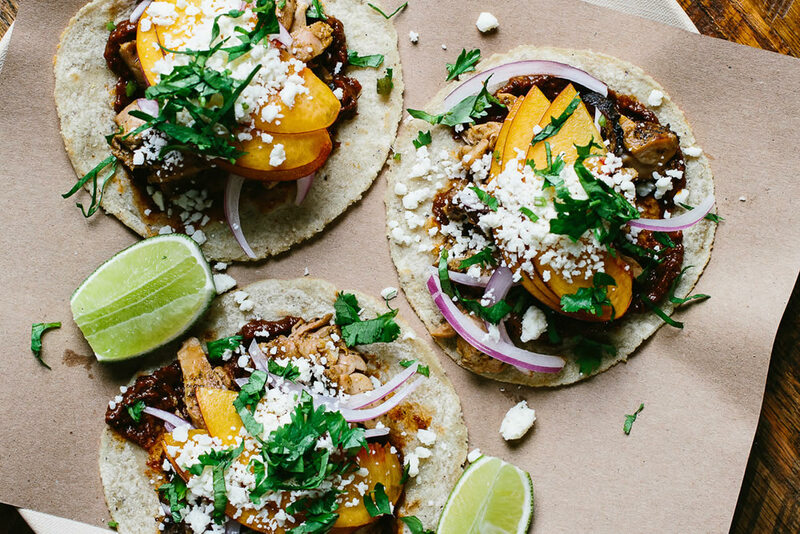 With Cinco de Mayo around the corner, tacos take center stage — and while the city’s bursting with Mexican bites, some of the best are found outside intown Atlanta. 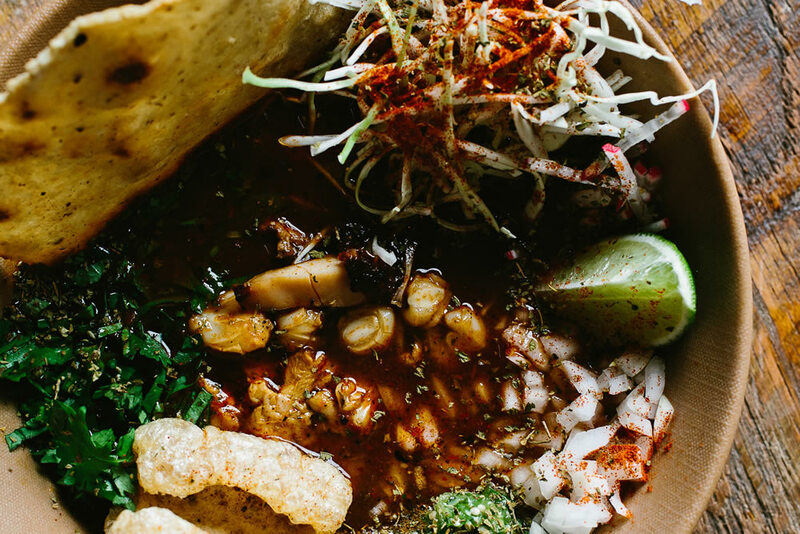 Whether ITP, OTP or sticking with that old standby, Buford Highway, the greater metro area offers an impressive array of styles and flavors both traditional and contemporary. 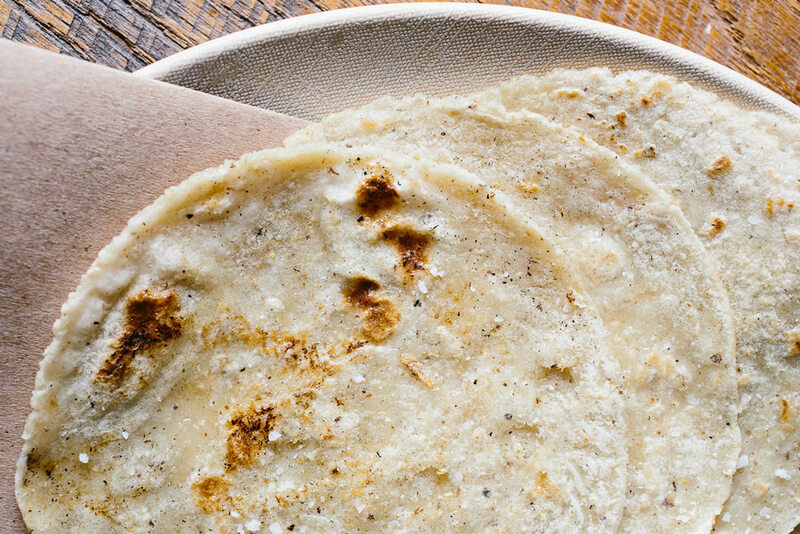 James Beard Award-winning chef Sean Brock brings his cooking to Ponce City Market with Minero, a modern Mexican eatery beloved for its homemade corn tortillas. 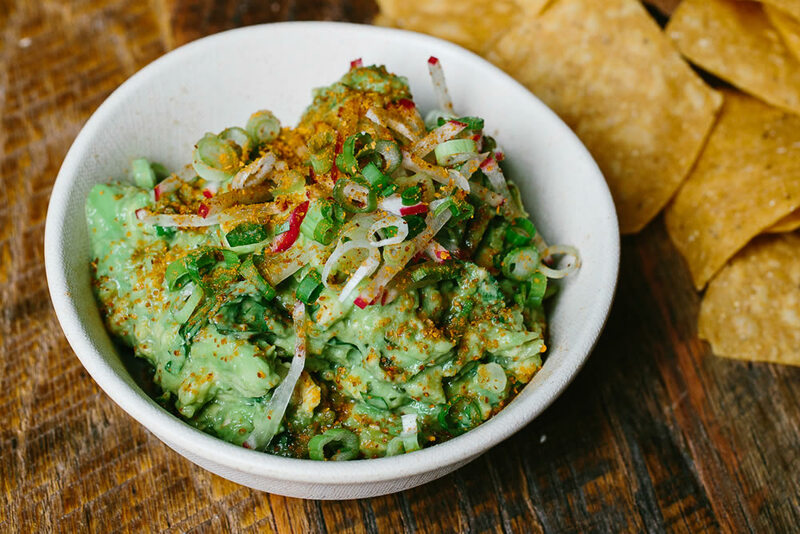 Of course, you’ll want to kick things off at this sit down spot with fresh chips and guacamole. 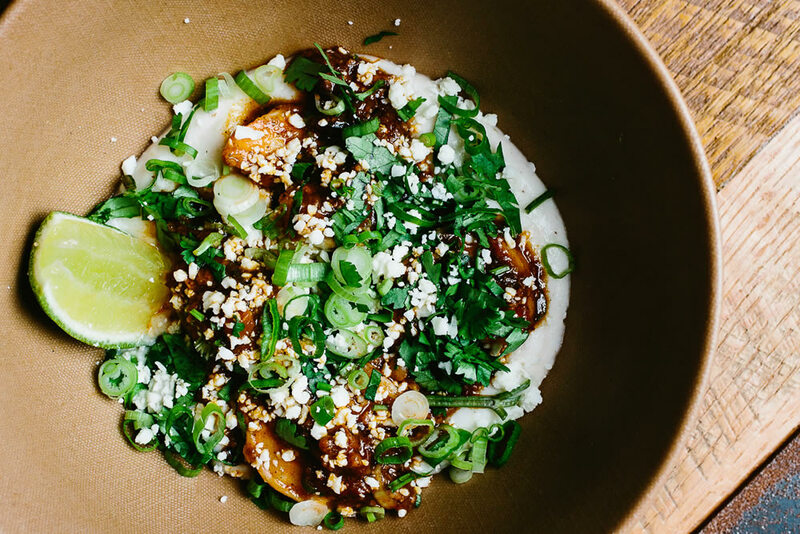 You wouldn’t expect a Ponce City Market taco stall to be cooking up some of the best wings in Atlanta, but that’s exactly what’s happening here. 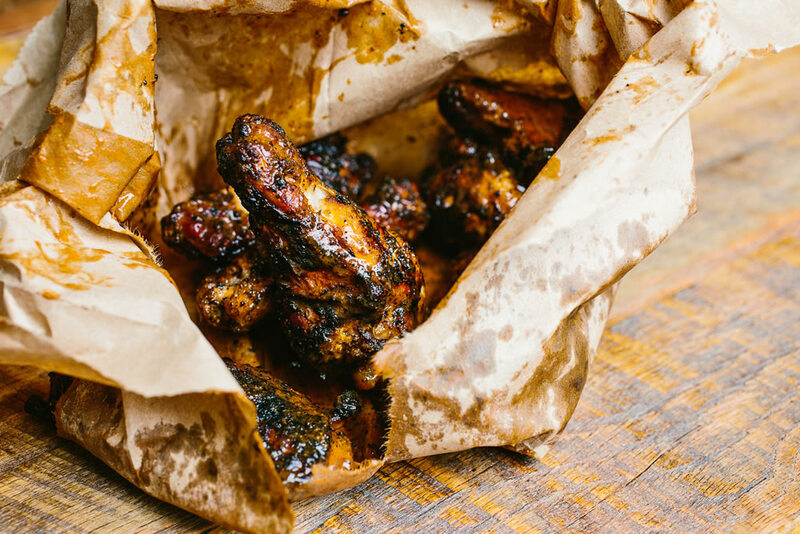 Most of the wings you’ll find in Atlanta are either fried or grilled. These bad boys are grilled over charcoal, giving them the slightly bitter flavor of great barbecue. The crispy skin gives way to juicy, flavorful meat. 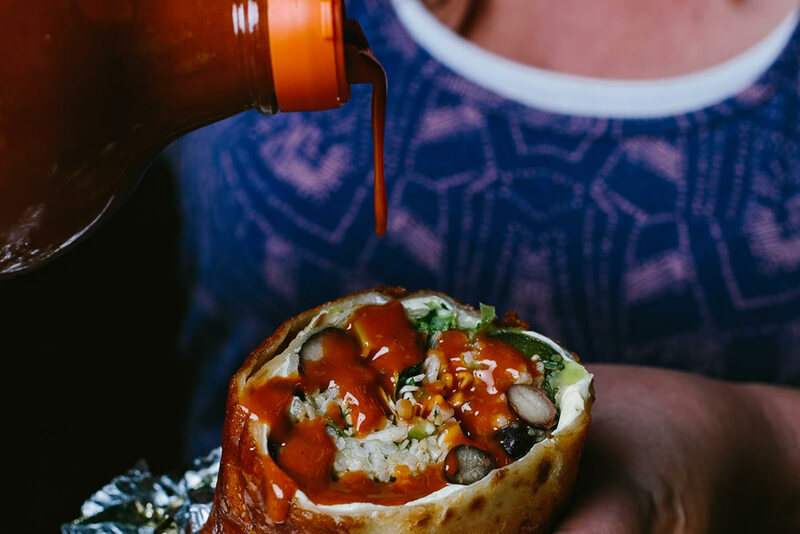 They are then doused with Valentina hot sauce. 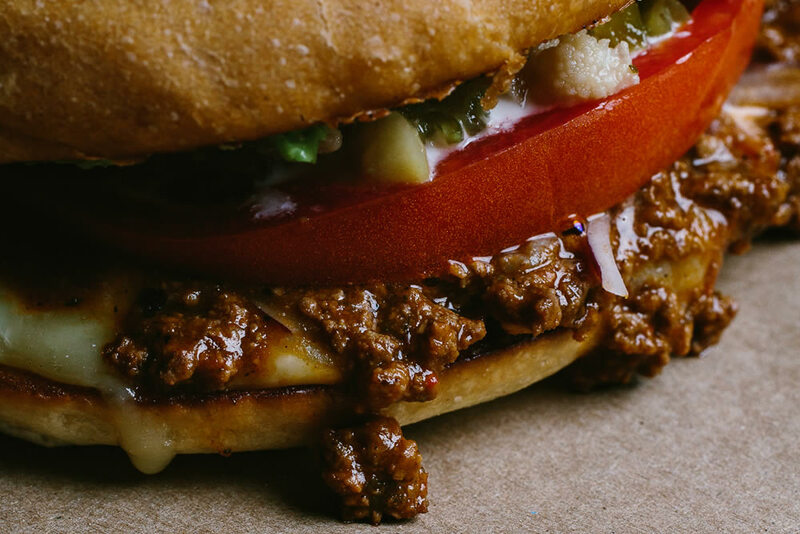 Be careful with your first bite, because you’re going to be hooked immediately. 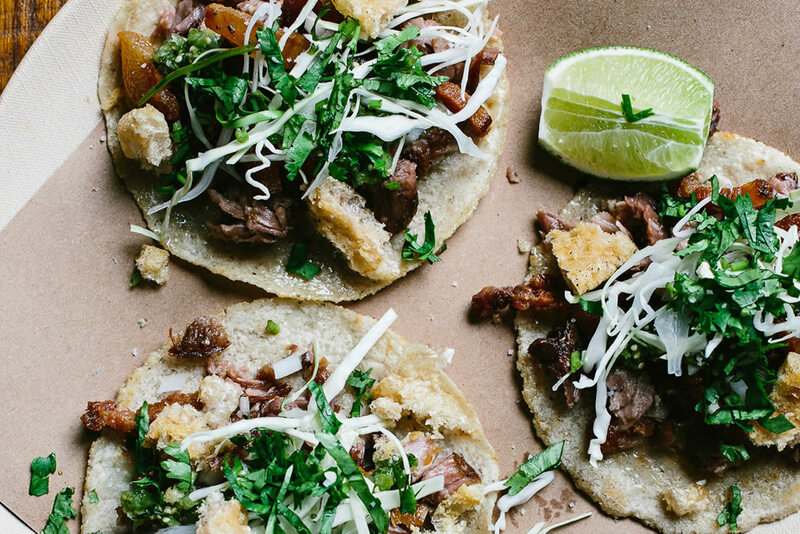 Chef Sean Brock (Husk, McCrady’s) brings his take on Mexican fare to Atlanta at this Ponce City Market kitchen, a spin-off of his Charleston original doling out regional specialties like tacos and tortas made with local ingredients. Decked out in moody reds and browns, the casual space features a spacious patio and a bar crafting zippy cocktails. Remember those Sean Brock-to-Ponce City Market rumors? As it turns out, they were right on the money. 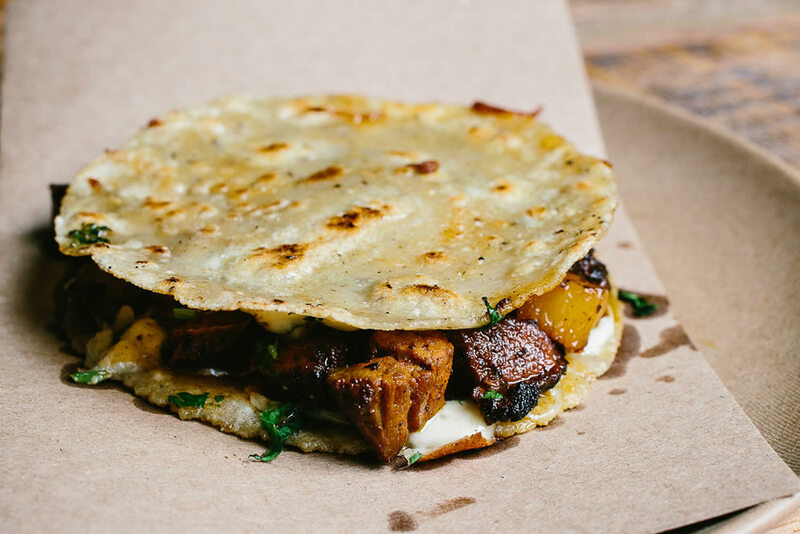 Brock will launch a second outpost for his Mexican concept, Minero, inside the development’s Central Food Hall, according to Atlanta Magazine. Plans call for an April 2015 launch. 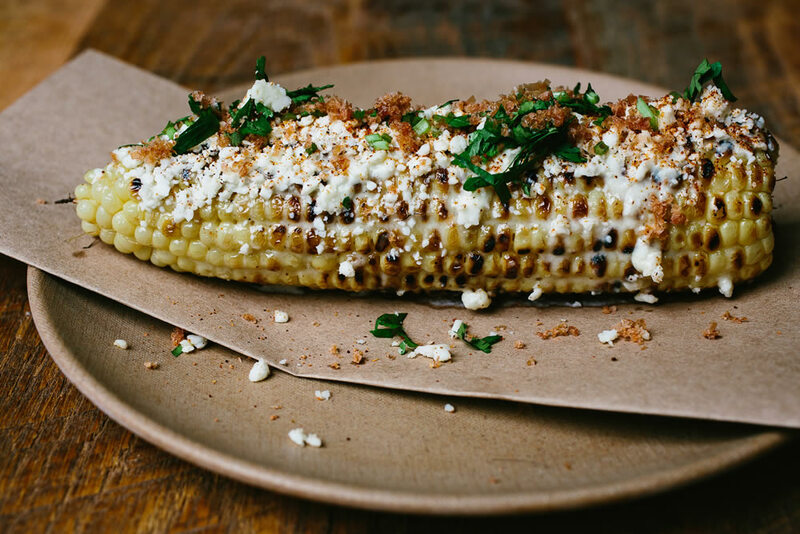 Atlanta Magazine reports this morning that Chef Sean Brock is doubling his Minero concept with a second location in Atlanta’s Ponce City Market. The new location will be open in April 2015. Incidentally, Mixson was created by the same developers as Ponce City Market, Jamestown. 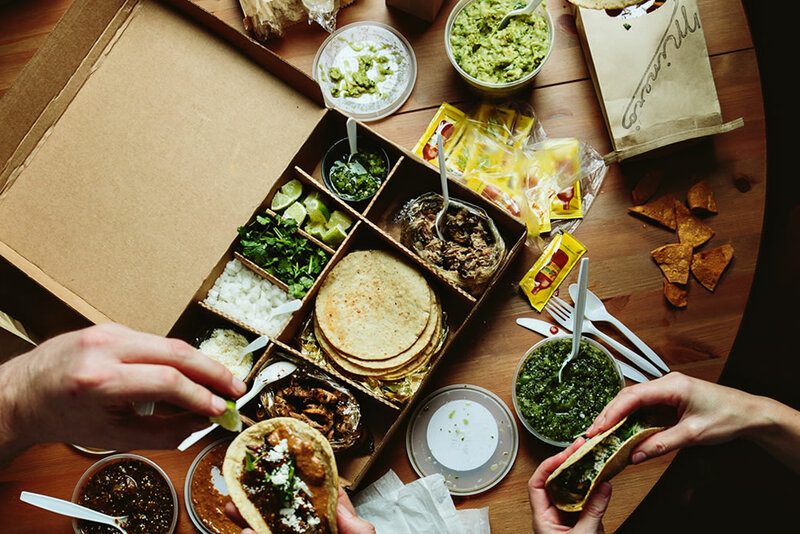 According to the market’s website, Minero will join other restaurants including Bread Box, H&F Burger, Honeysuckle Gelato, and Simply Seoul Kitchen. 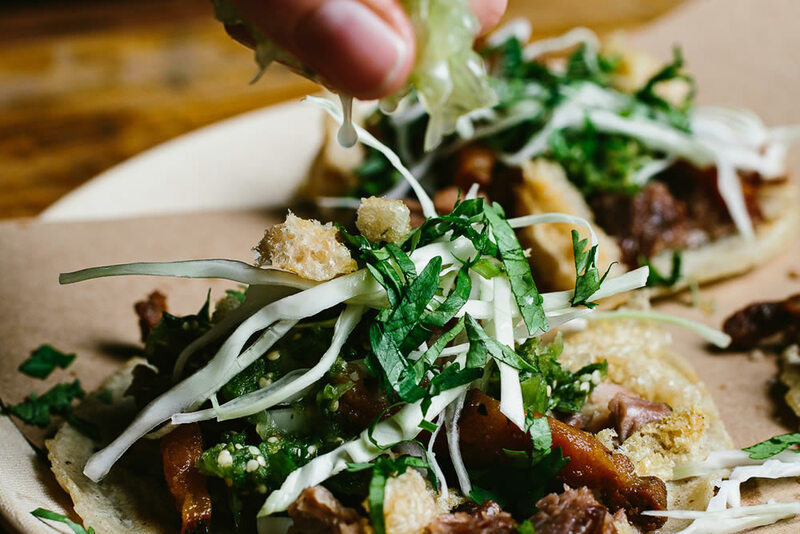 The rumors are true: Charleston-based James Beard Award-winning chef Sean Brock is opening a restaurant in Atlanta. 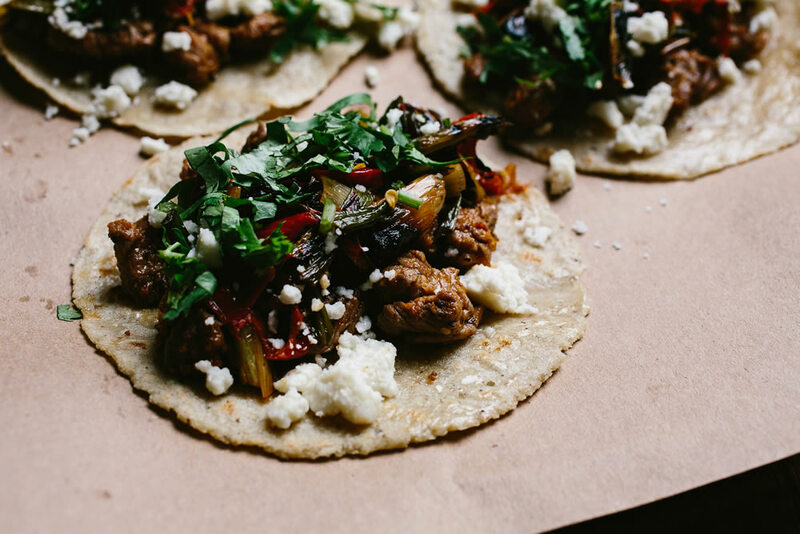 Together with David Howard of the Neighborhood Dining Group (Chicago’s Steaks & Seafood, Husk, and McCrady’s), Brock will bring Minero Mexican restaurant to Ponce City Market in April 2015. 11 a.m. till 11 p.m.